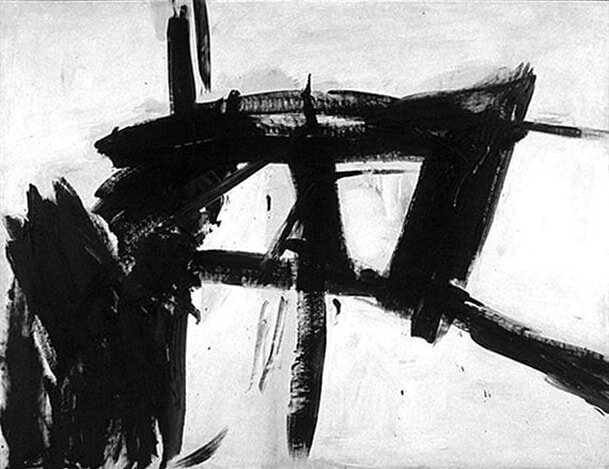 My poem “Landing on the Other Side” is included in The Ekphrastic Review’s Franz Kline Challenge responses. Kline’s painting is above. My thanks to editor Lorette C. Luzajic for once again featuring my work.